Gilda’s Laugh Fest continues to expand and draw top talent to Grand Rapids. This year’s lineup includes Trevor Noah and John Mulaney and features the return of Ron Funches for the eighth community-wide festival. 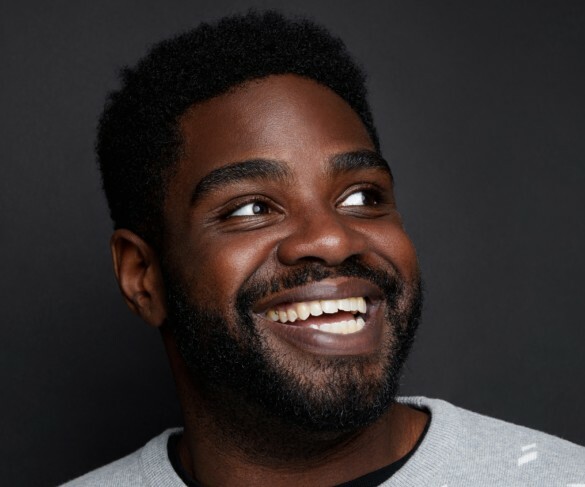 Fans may recognize Funches from NBC’s “Powerless” and “Undateable” as well as being featured in ABC’s critically acclaimed “Black-Ish.” Funches has also had multiple stand-up performances on TBS’s “Conan O’Brien Show” and NBC’s “The Tonight Show with Jimmy Fallon.” Funches last appeared at Laugh Fest in 2016.